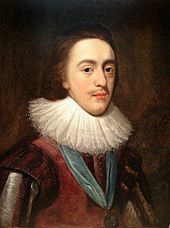 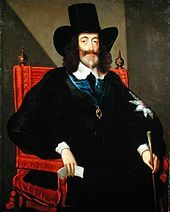 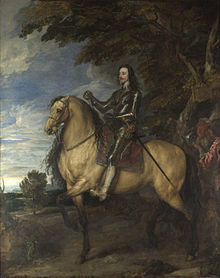 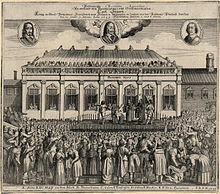 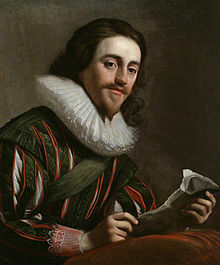 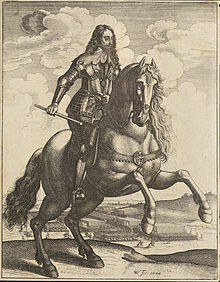 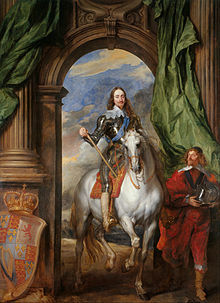 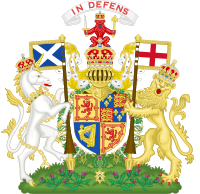 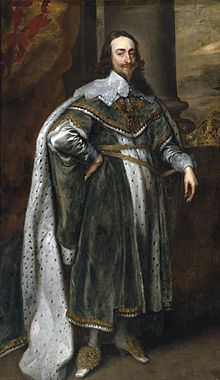 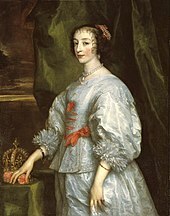 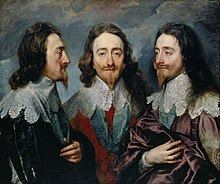 Charles I (19 November 1600 – 30 January 1649) [a] was the monarch over the three kingdoms of England, Scotland, and Ireland from 27 March 1625 until his execution in 1649. 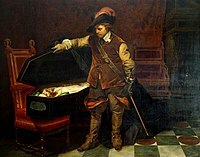 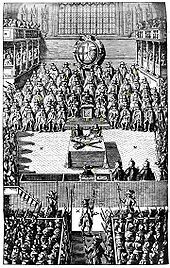 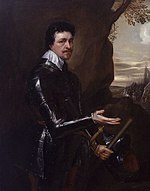 Cromwell was said to have visited Charles's coffin, sighing "Cruel necessity!" 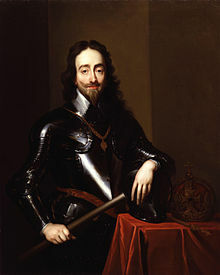 as he did so. 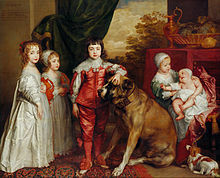 The story was depicted by Delaroche in the nineteenth century. 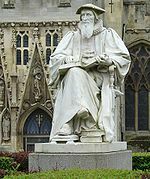 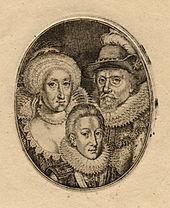 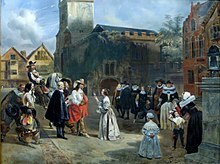 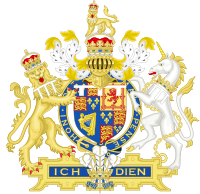 ^ All dates in this article are in the Old Style ( Julian calendar) used in Great Britain throughout Charles's lifetime; however, years are assumed to start on 1 January rather than 25 March, which was the English New Year.